We can decorate your garments, or just about anything, using classical screen printing production techniques. 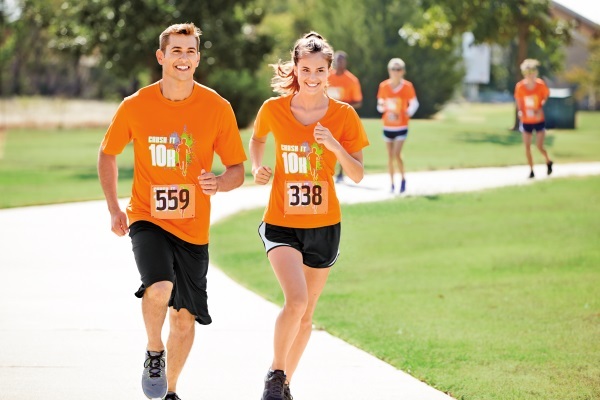 We can print shirts for your business, for your special event, or just for fun. 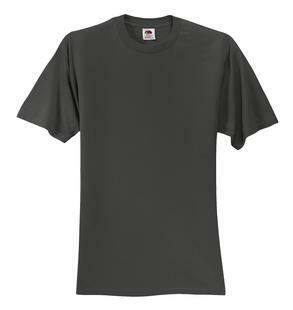 Do you need blank shirts? No problem. Need embroidery? We’ve got you covered. 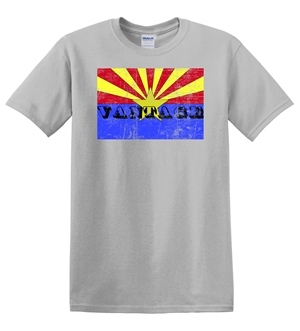 We are based in Mesa, Arizona, and can provide you with top quality garments at very competitive pricing. One color silk screen pricing starting at $5.00 per piece (plus garment) and as low as $.50 for a second location. 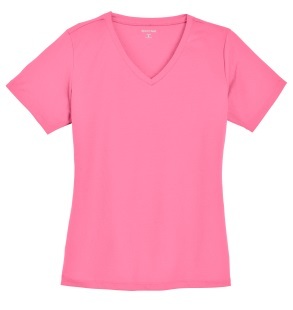 Two color silk screen pricing starting at $5.20 per piece (plus garment) and as low as $.70 for a second location. Three color silk screen pricing starting at $5.40 per piece (plus garment) and as low as $.90 for a second location. Four color silk screen pricing starting at $5.80 per piece (plus garment) and as low as $1.10 for a second location. We print up to 6 colors. Pricing will vary based on size of order and location of print such as pocket of sleeve prints. We do small batch custom shirt printing or embroidery starting at 12 piece runs for your business or event. 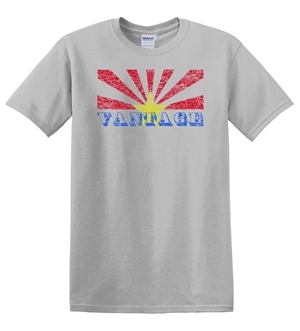 Call for custom pricing on your order (480) 363-3166. 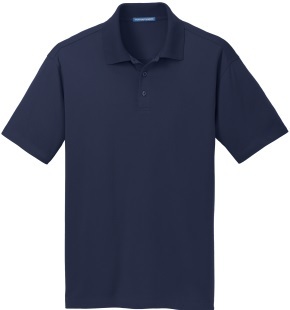 The clothing industry is experiencing a high demand for clothing manufacturers to produce high quality products that are often custom designed for a particular line of work. It is extremely important for employees to represent their company in a way that resonates with customers and often it starts with first impressions. 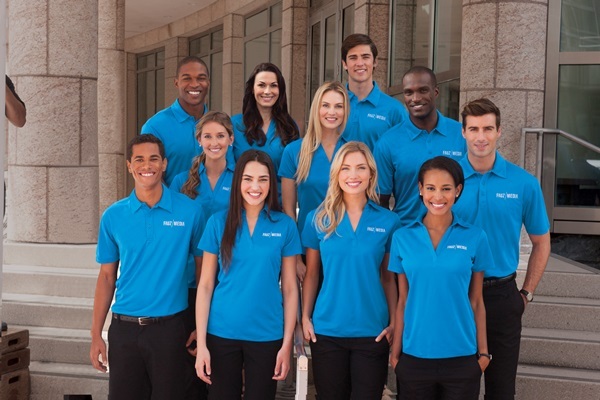 Giving your employees and sending your customers custom designed, personalized t-shirts with silk screening is a perfect way to improve how others look at your company, advertising for nearly nothing and looking great doing both. Silk screening can be catered to any industry of any size. Whether you employ 20 or 20,000 people silk screening is a fast, easy and effective tool to dress yourself and your employees for success. 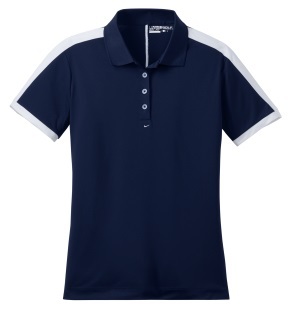 Screen printing and silk screening are tools used by custom clothing manufacturers to design t-shirts for a wide variety of people and companies using fabric varying in color, texture and sheen. In order to screen, a fabric or mesh is tightly wrapped around a frame while a negative design is used or created to print, roll or sponge onto the screen. Custom tools are used to forcibly push the ink through the mesh to create the desired outcome. To print or stencil an image or words onto a shirt for t-shirt printing photovoltaic lights can be used in order to allow the imager to use extreme precision in transferring words, phrases or images. The t-shirt or clothing piece is given time to dry then distributed to the individual or company for their own personal use. Multiple colors can also be used with the addition of multiple screens in order to ensure the ink doesn’t blend or run together. T-shirt printing is not limited to a few words or one image this way but instead can create a custom, one of a kind image on your product of choice.